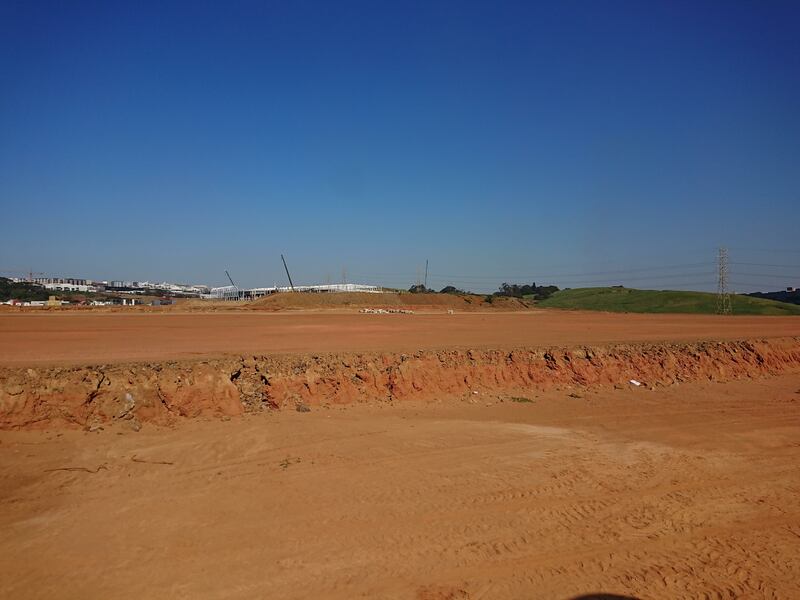 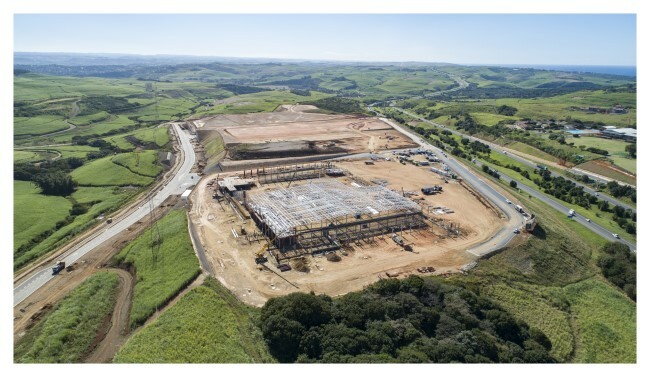 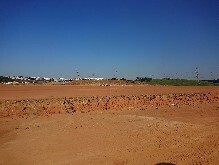 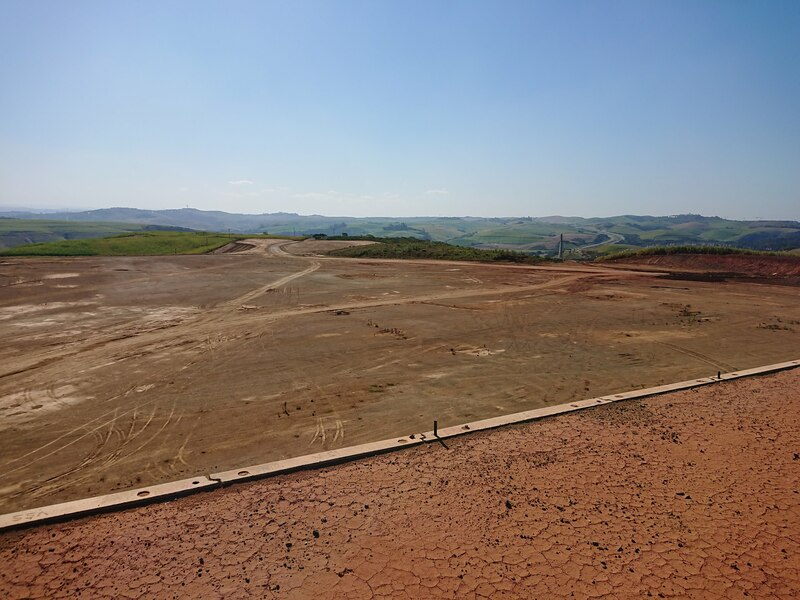 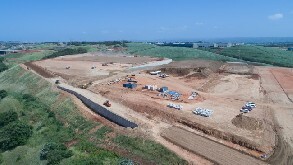 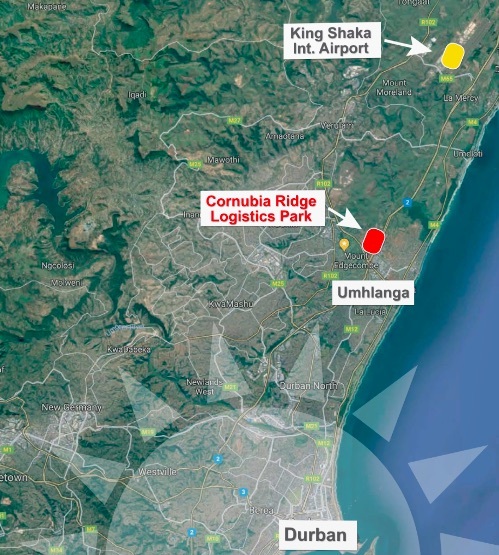 A R1 Billion Cornubia Ridge Logistics Park investment in Durban. 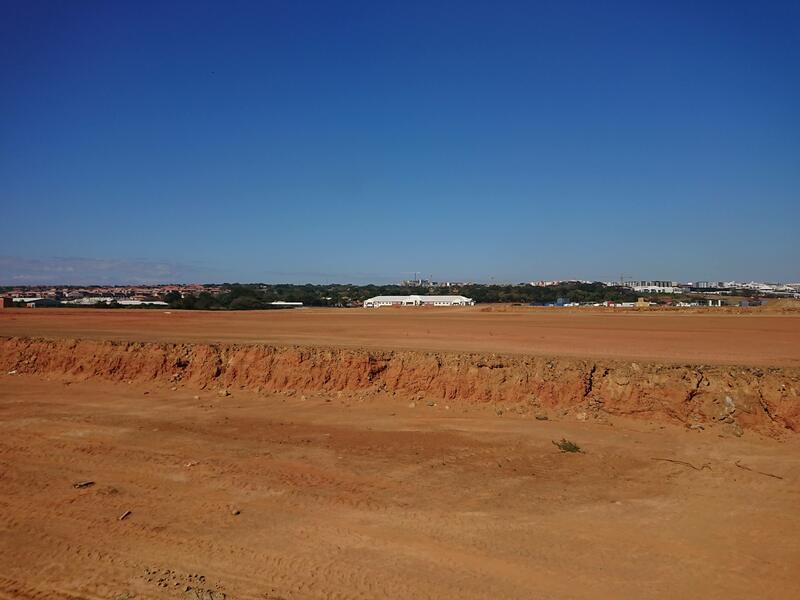 The site is ideally situated for the quick distribu- tion of products and innovatively optimising of all supply chain functions. 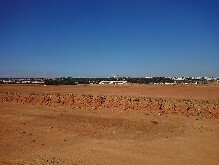 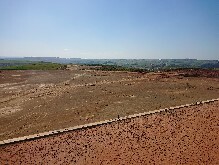 Cornubia Ridge Logistics Park falls within the Special Economic Zone (SEZ), which is central to government’s re-industrialization plan for the region and continues to attract investment. 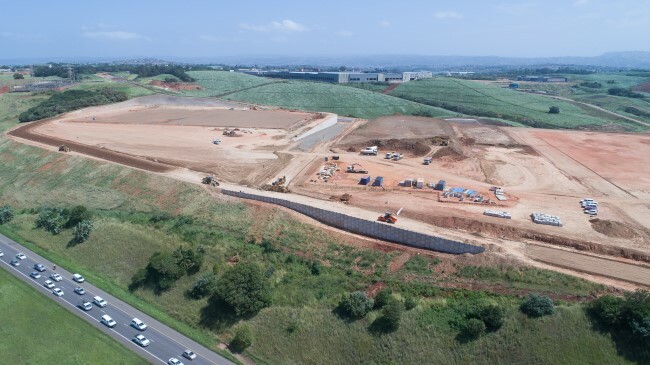 24-hour manned gated security entry easily accessible from all major highways including the N2, the M4, with great accessibility to King Shaka International Airport.